Rebecca graduated from the Centre for Homeopathic Education in 2007 and was privileged to learn from some of the most eminent homeopaths practising today. Her commitment to her patients is to practise and apply homeopathy to the best of her ability, working together with them, restoring long term natural good health, vitality and well-being. Initially practicing from The Cotswolds, Rebecca has been based in Richmond and Kingston since the Autumn of 2010. She has also previously practised at The Organic Pharmacy both at Kings Road and in Richmond. Some of Rebecca's week is also spent working at Ainsworths Homeopathic Pharmacy in Marylebone, London, advising on their free homeopathic advice line for acute complaints. 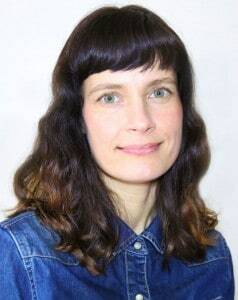 She also work with one of the top homeopathic training colleges CHE at their teaching weekends and is involved with the Arnica UK Parents’ Support Network, working closely with Anna Watson, founder of the group.